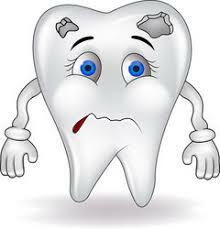 Do Sugary Drinks Effect Your Teeth? 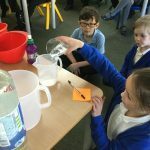 In Science Year 4 have been investigating the effects sugary drinks have on your teeth. 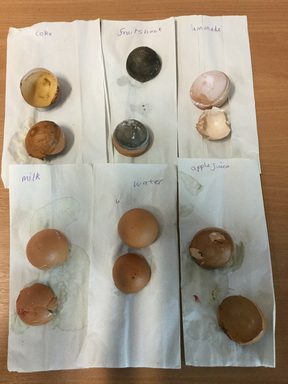 We set up an experiment to test different drinks and used egg shells to represent our teeth. 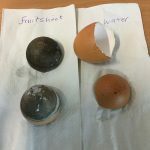 Egg shells are a lot like tooth enamel so would give similar results. 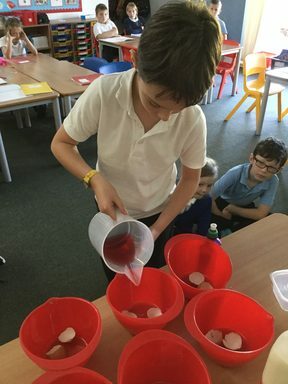 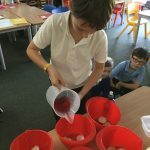 The results were ‘eggstremely’ shocking and the children could not believe the damage the drinks had caused and definitely made us think about what we drink. 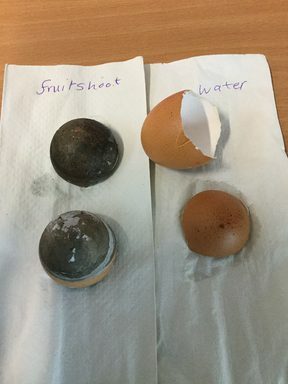 Coke, fruit shoot and apple juice caused the most damage to the egg shells. 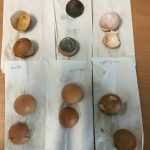 They discoloured the egg shells , caused them to crack and even bubble up. 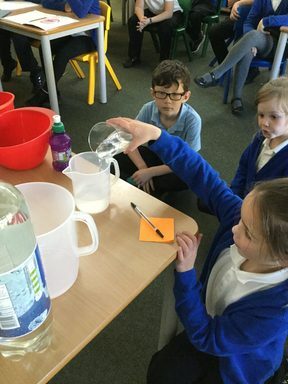 Water had no effect and therefore we concluded water was the best drink for our teeth to prevent tooth decay.